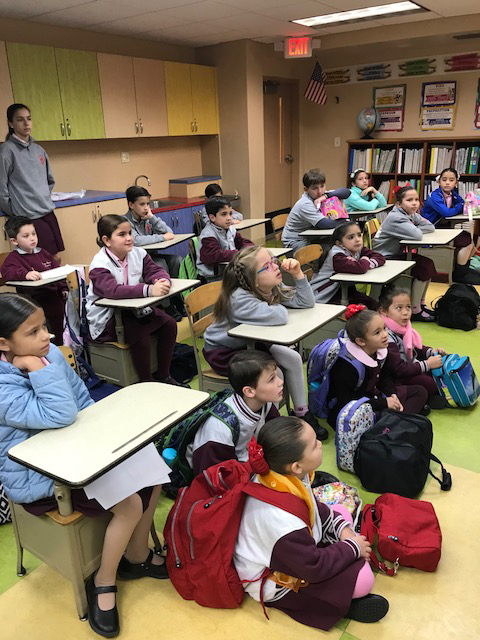 Student Council hosted its first Books for Breakfast of the school year! 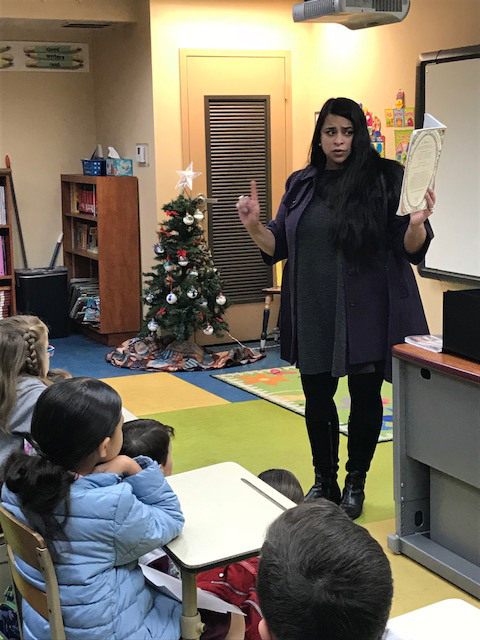 We kicked it off with Mrs. Munar, who read one of her favorite tales, The Elves and the Shoemaker, which promotes messages of kindness and giving. She also read two cute and funny poems from the book, Food Fight. 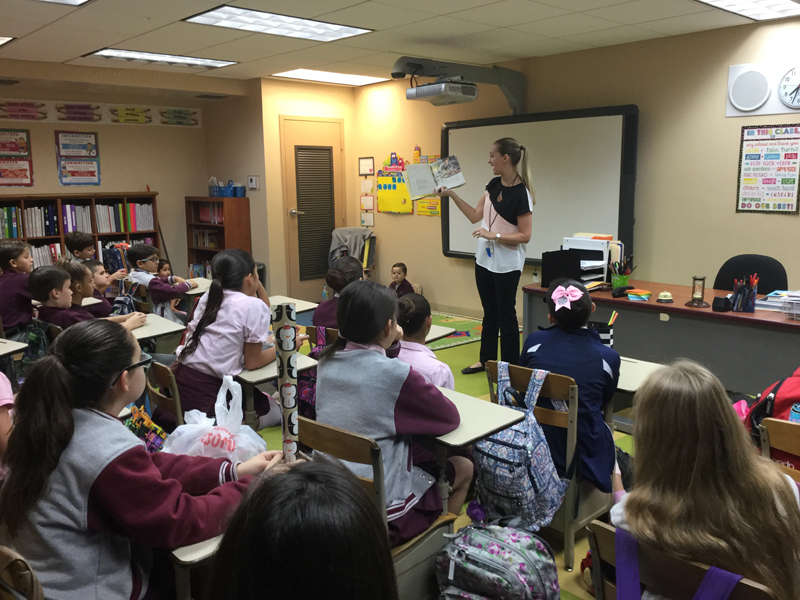 Her love of books and literature was evident in the beautiful way she read to our students. 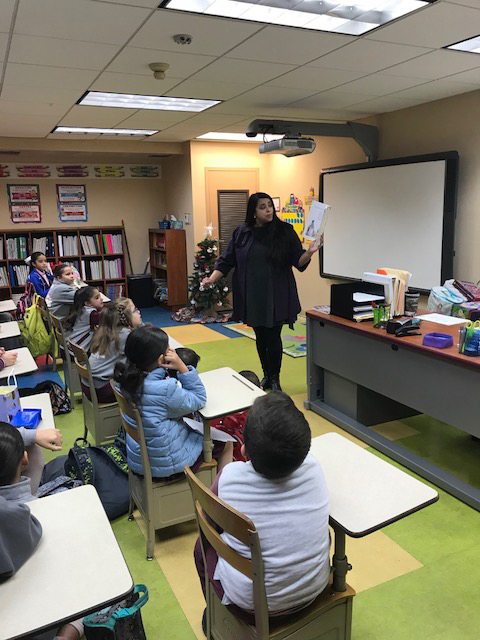 A big "thank-you" to Mrs. Munar for coming extra early to share this special time with all of us!